The NDIS is a national government scheme established to help people living with disabilities take control of their lives through funding for NDIS services that support their lifestyles, care needs and aspirations. NDIS recipients can choose from NDIS services providers and select the right NDIS services for them. NDIS service providers must be registered with the The National Insurance Disability Agency (NDIA) to provide services to NDIS participants, whether these participants fall under NDIS managed plans or self-managed plans. 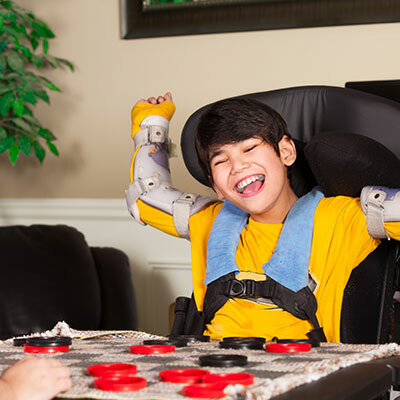 NDIS services and NDIS providers are varied, giving the NDIS participant more choice and opportunity to obtain support and care specifically tailored to their needs. The type of services that get covered depends on individual circumstances and what assistance may be needed to enhance daily life through personalised care. We can work with you to deliver customised NDIS services, specifically designed to enhance your independence and quality of life. The National Insurance Disability Agency (NDIA) is responsible for the implementation of the NDIS and they are the ones who determine an applicant’s eligibility for funding. Contact Beacon Support today to find out more about NDIS service providers and NDIS services we provide.